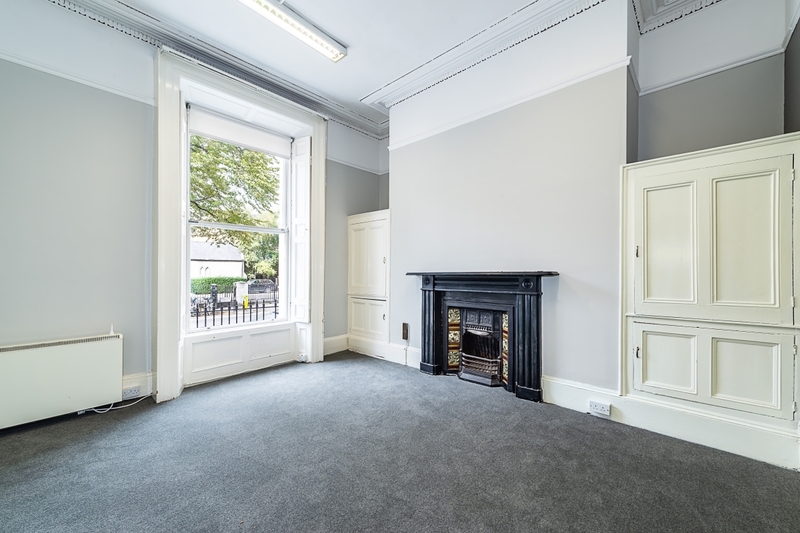 18 Herbert Street is a mid-terrace period building providing bright and spacious office accommodation of c.3,306 sq.ft. 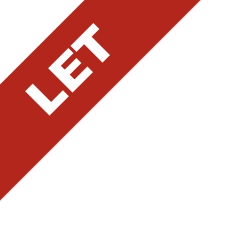 (302.8 sq.m.) 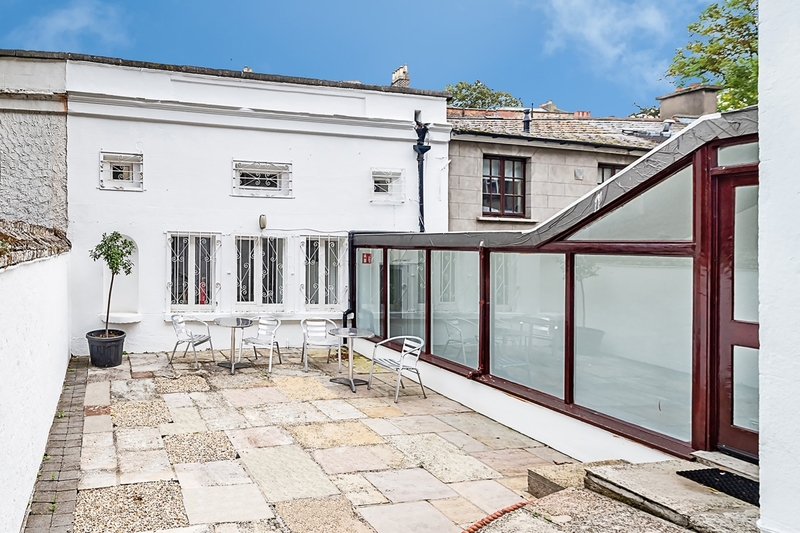 inclusive of an interconnecting two storey mews. 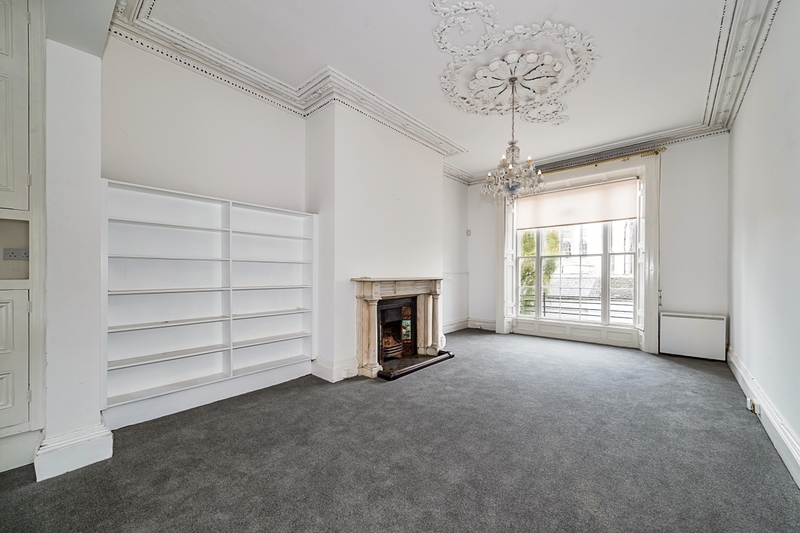 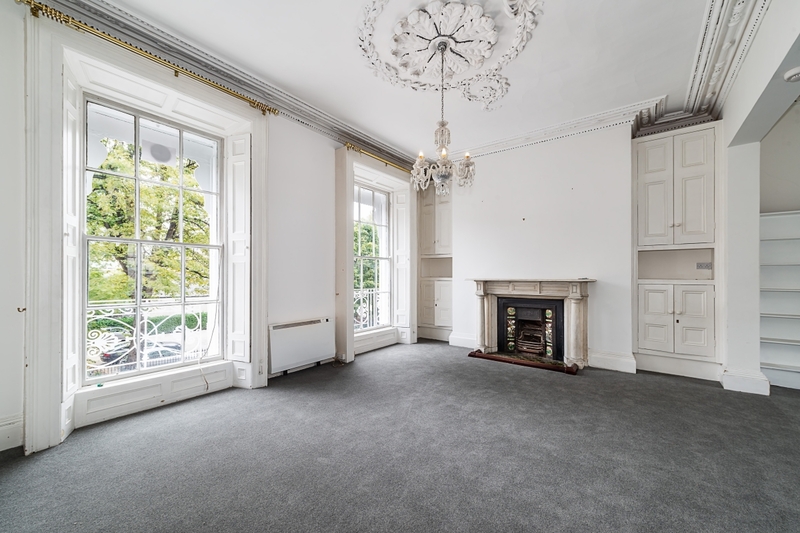 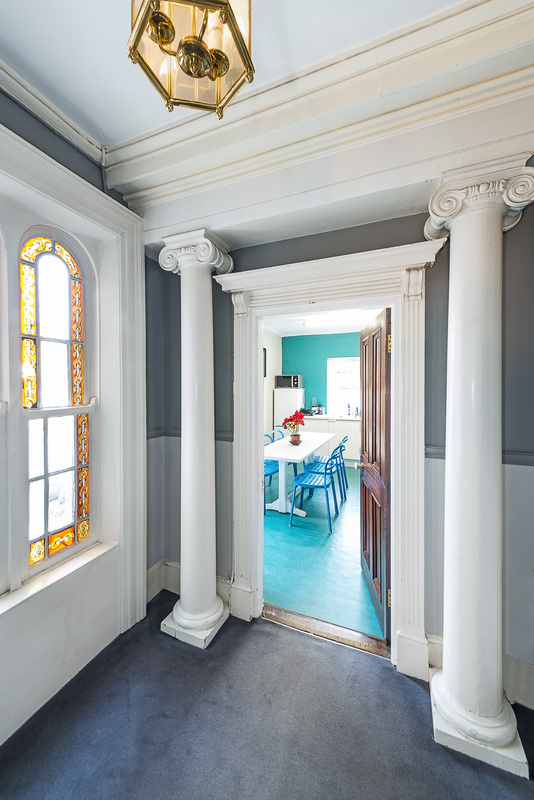 This office has all the charm and character one would expect from a period building including high ceilings, large sash windows, period features throughout including attractive fireplaces. 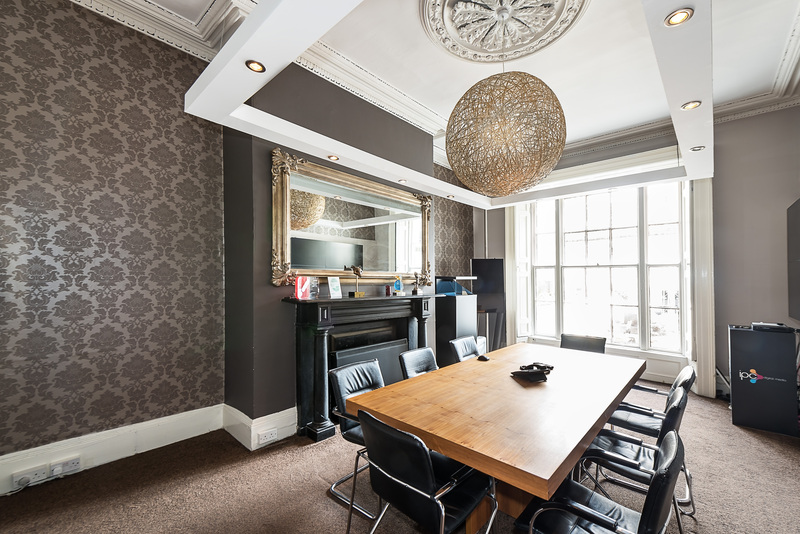 A property such as this will set the tone for any Company looking to create a high profile corporate image to clients. 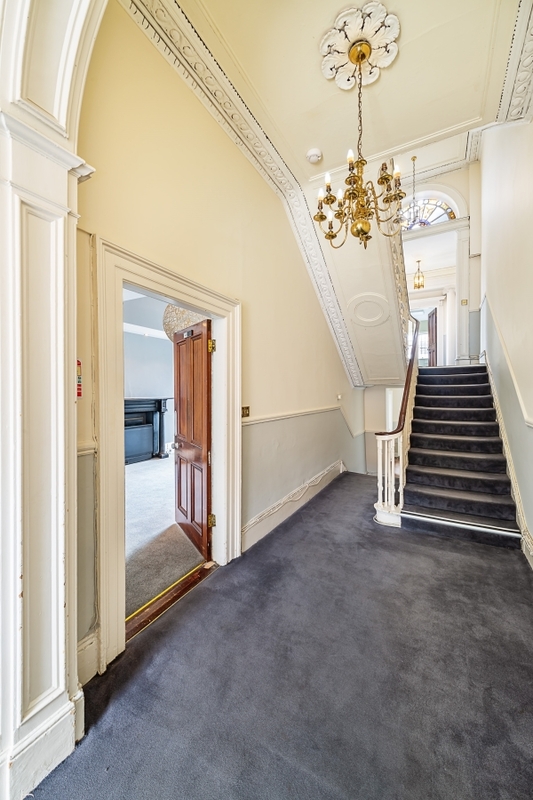 Each floor provides a mix of open plan and well proportioned offices with toilets and kitchen facilities on alternative level. 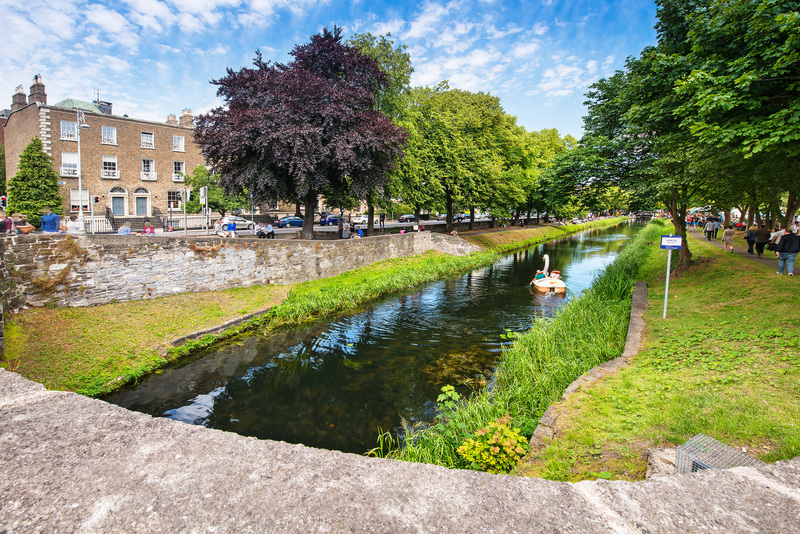 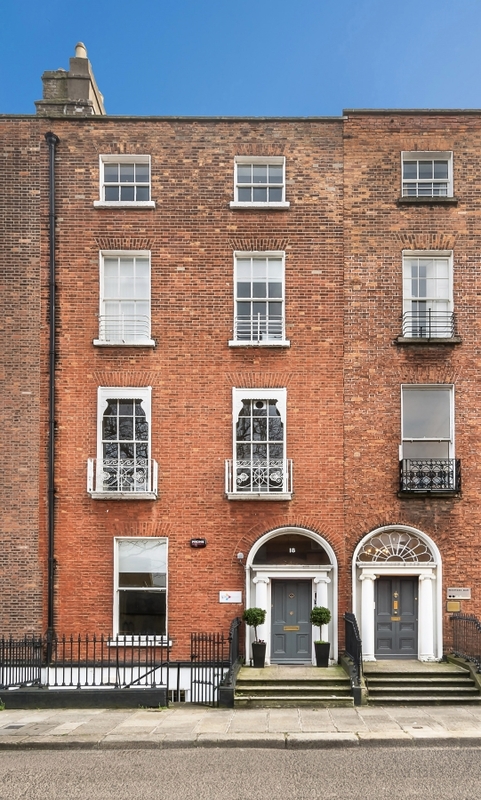 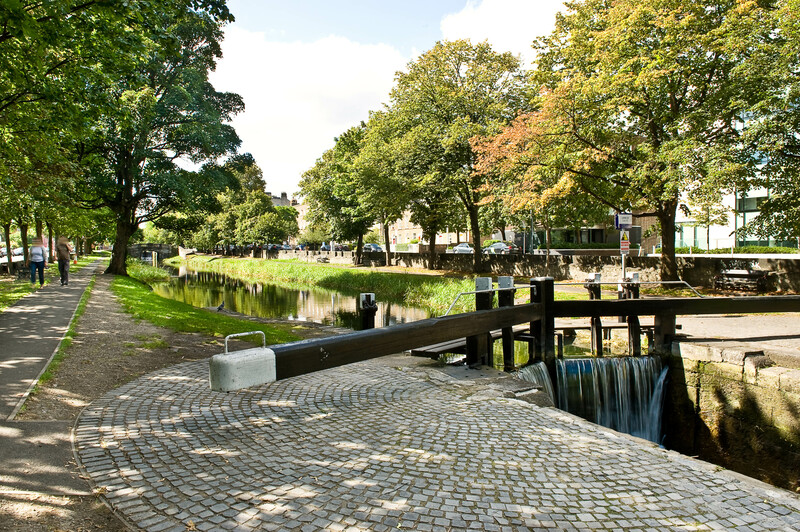 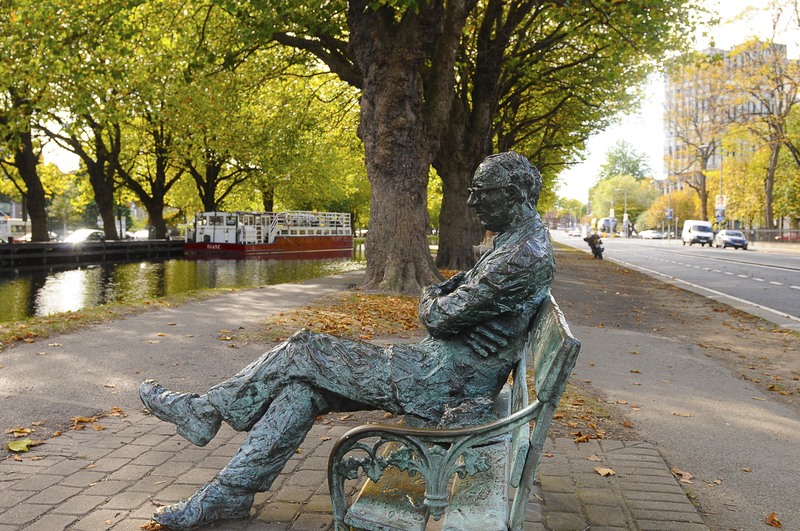 The area is well served by public transport, being positioned next to Baggot Street with the DART at Pearse Street and Grand Canal Dock, Luas at St Stephen’s Green just a short stroll away together with bus routes off Merrion Square.